Meet your social media personal assistant! SalonTarget client review platform integrates with Facebook, Twitter, Pinterest, Google+ and Yelp to allow you to choose which positive reviews you share across social media platforms for all to see! If that wasn't enough our system also keeps track of who has opened your texts, emails, sent you client referrals, manages your active client surveys and much more! By now, you’ve mastered the art of running a salon. You know when to reorder supplies and how to find the stylists and technicians that are right for your business. However, you recognize that your marketing strategy could use some support. SalonTarget is a software program that enables you to run your salon more efficiently and effectively. Not only does it enable you to better handle the basics of business, such as scheduling and building client profiles, but it provides access to powerful marketing technology that will help to grow your business and increase your salon’s revenue. There are lots of salon marketing software options out there, but SalonTarget is preferred by most business owners. The award-winning program was developed by salon owners and managers, and as such, uniquely addresses problems faced by those in the industry. Market yourself to new and returning clients by easily integrating with various social media channels. SalonTarget’s client review platform effortlessly associates itself with Facebook, Twitter, Yelp, Pinterest and Google+. 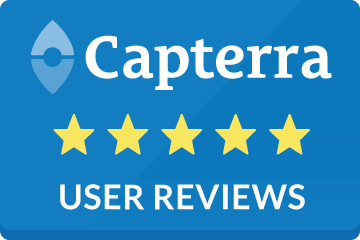 Select which reviews you’d like to share across social media for customers to see. Whether you’re an advanced marketer or just beginning to dip your toes in the salon marketing waters, you will benefit from having an automated marketing email campaign. Manage recipient lists, create custom or select pre-existing content and send on a schedule of your choosing. 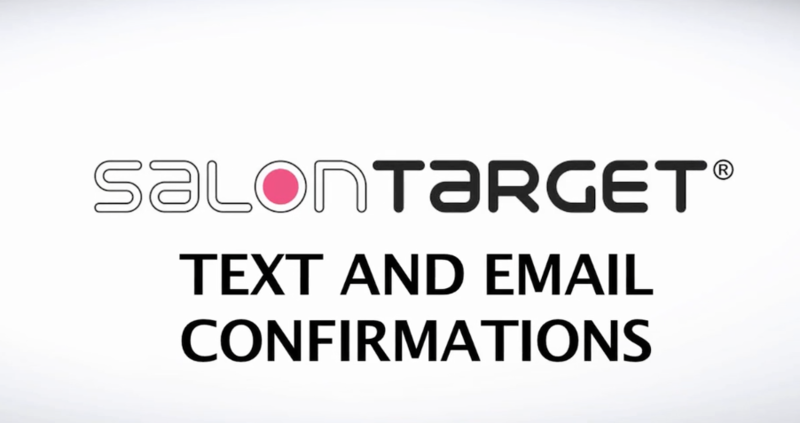 With SalonTarget, you can also send automated texts and emails to clients as a reminder of appointments and promotions. Lastly, SalonTarget software allows you to track who has opened your texts, emails or sent client referrals, which is a powerful tool in helping to refine your marketing strategy. This online marketing tool is especially powerful in recruiting new customers. This highly useful function of the software allows you to continually market your salon’s website to online visitors by displaying online ads for your salon on their favorite sites. By increasing mentions of your brand and bolstering your online presence, you stand a higher chance of bringing in new clients. Not only do you want to market your services to new clients, but you want visitors to return who have been there before. SalonTarget’s client loyalty program makes it simple to reward repeat clients for coming to your business. The loyalty interface allows for customizable reward values to be established, so when clients spend a certain amount in the salon, they receive loyalty points that can be used toward a future purchase or service. There are are variety of ways in which you can market your salon, and SalonTarget brings them all together in one convenient place. 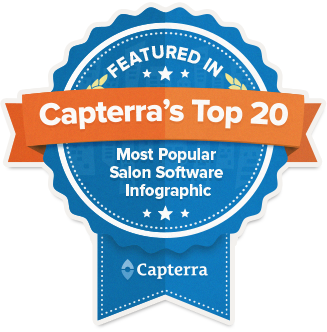 Develop your marketing strategy with the software that’s favored by salon owners and managers. Get started today by using SalonTarget’s free seven-day trial. During this time, you can enter your information, test the program’s marketing features and confirm that this product will be beneficial to your brand. We all love summertime. Why not offer summertime promotions for your salon? SalonTarget offers salon marketing software that can streamline this entire process for you. We have built the foundation to take salon marketing to the next level. Are you wondering how to effectively use hashtags to market your salon on social media? Learn how to utilize the right hashtags for salon marketing. A question we get a lot from salon owners is "How can I stand out from my competitors during a holiday?" SalonTarget offers capabilities that allow you to get ahead of the curve. Learn about how our salon marketing software can set you apart from competitors. We offer top-notch tips in this post on how to write a salon marketing plan. Discover what will work for your salon and take advantage of our free seven day trial to try our industry leading software. Are you leveraging Google My Business to market your salon? Take advantage of these tips and see how Google My Business can truly benefit your salon. Visually appealing images are essential when it comes to marketing your salon online. Take a look at this post and take advantage of these key salon marketing tips for utilizing high quality images. Everyone is texting these days. So why not leverage this to market to your salon customers. See for yourself how text marketing can truly work for your salon.